Take I-95 to Exit 126A. The morning slugs depart Fredericksburg from Route 208 SlugStop, and terminates at the Pentagon in about 1 hour and 25 minutes. Business Route 208 is heavily impacted by traffic as it becomes a route to several Spotsylvania county's department. So sluggers need to be alert on traffic signs of incoming drivers. 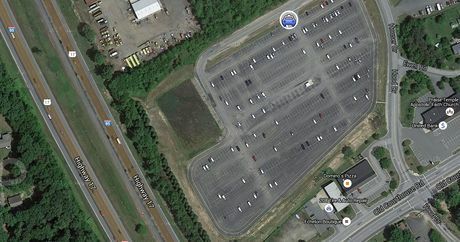 805 Free Parking Spaces in Spotsylvania County, located on Houser Drive Off Route 208. Bus-National coach, Lee and quick's bus lines service this area.